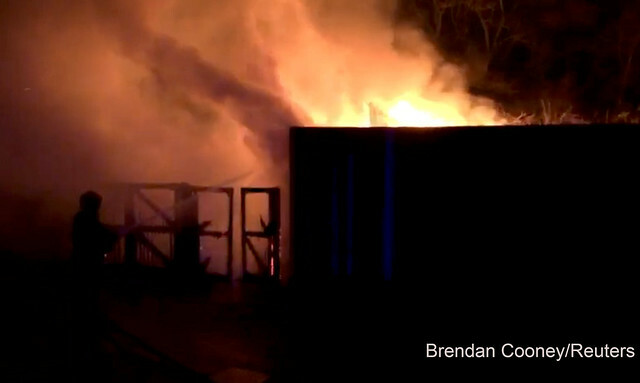 London Zoo reopened on Sunday following a fire that is believed to have killed five animals. An aardvark was killed and four meerkats remained unaccounted for, also feared dead in the fire. 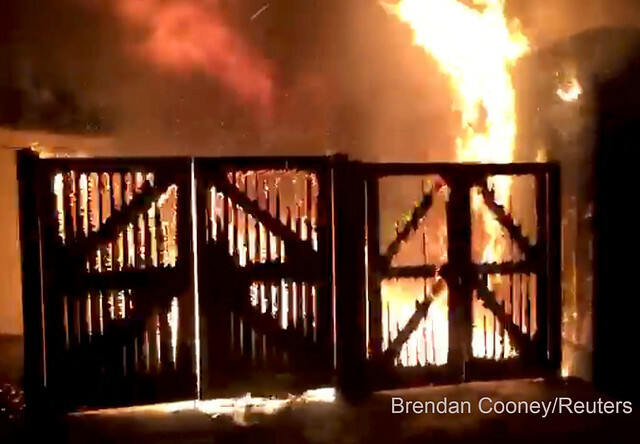 The zoo was closed all day on Saturday after the fire which broke out at around six o’clock in the morning. The flames are said to have taken hold in the “Animal Adventure” section before spreading to a nearby shop. The management at ZSL London Zoo, whose initials refer to the Zoological Society of London, said that duty staff who live on the site were on the scene quickly to move animals to safety. The London Fire Brigade arrived promptly but it took more than 70 firefighters three hours to bring the blaze under control. Several zoo staff were treated at the scene for smoke inhalation and shock. One person was taken to hospital. It later became clear that there were casualties among the animals. The aardvark, named as Misha, was nine years old and was reportedly one of the attraction's best-loved animals. 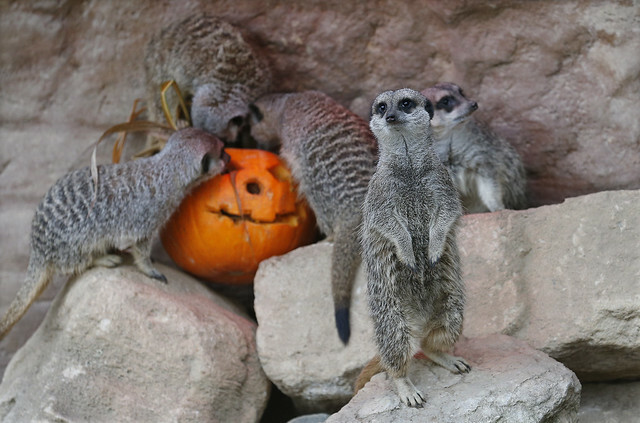 The four meerkats are reported to have been brothers - named as Robbie, Norman, Billy and Nigel - who were born at the zoo in 2011. The zoo's Director General Dominic Jermey described it as a "dreadful day for London Zoo". "We're absolutely devasated that Misha the aardvark has been killed and we're still trying to find out what happened to the meerkats, but at the moment the site where this fire took place is closed down," he said earlier on Saturday. "At the moment we're not certain what has happened to the meerkats but I'm not optimistic at this stage, unfortunately," he added. Jermey said vets had examined other animals at the zoo and it was not thought they had suffered ill effects. A reporter for Sky News said from the scene that the fire had been potentially catastrophic, spreading to an area close to an area where visitors can handle and feed animals. The cause of the fire is unknown and under investigation. Questions are being asked over safety and whether the tragedy could have been prevented. The attraction in London's Regent's Park is the world’s oldest scientific zoo, dating its origins back to 1826. It houses more than 20,000 animals, according to its 2017 inventory. The zoo is estimated to receive more than a million visitors each year.